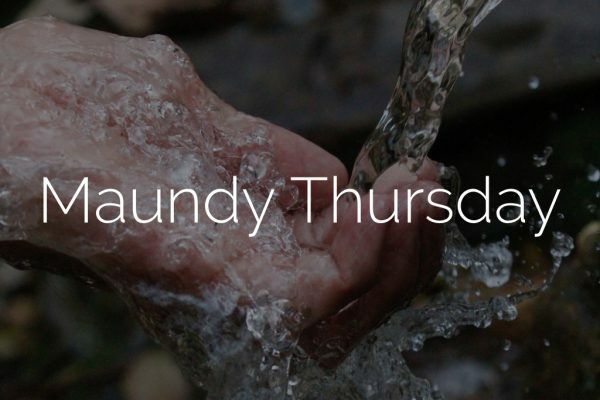 On April 18th, we will have a Maundy Thursday services in the evening. We have three different locations so see below for more info. Maundy Thursday is the day we remember the Last Supper– Jesus’ Passover meal with his disciples before he was taken away by soldiers to court and then crucified. At the Last Supper, Jesus spoke to His followers about His death and resurrection, washed His disciples’ feet, and instituted communion. We’ll commemorate these practices through a brief time of worship and prayer, washing each other’s hands, and taking communion. These are family-friendly worship gatherings and if you’re a parent, feel free to bring your kids.